The School of Languages and Cultures was delighted to welcome Professor Istvan Kecskes from the State University of New York to deliver a public lecture titled, Deliberate Creativity in English as a Lingua Franca. 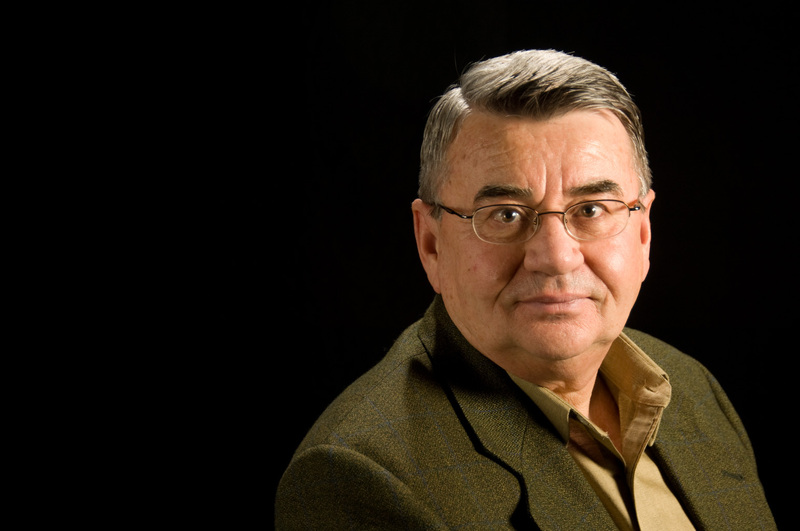 Istvan Kecskes is Distinguished Professor of the State University of New York, USA. He teaches graduate courses in pragmatics, second language acquisition and bilingualism at SUNY, Albany. Professor Kecskes is the President of the American Pragmatics Association (AMPRA) and the CASLAR (Chinese as a Second Language Research) Association, the founder and co-director of the “Barcelona Summer School on Bi- and Multilingualism”, and the founder and co-director of “Sorbonne, Paris – SUNY, Albany Graduate Student Symposium”. He is the founding editor of the linguistics journal Intercultural Pragmatics and the Mouton Series in Pragmatics published by Mouton de Gruyter, as well as the bilingual (Chinese-English) journal CASLAR (Chinese as a Second Language Research) published by Mouton and the co-founding editor of Journal of Language Aggression and Conflict published by John Benjamins. He has published numerous books and papers, “Foreign language and mother tongue” (with Tunde Papp, 2000, Erlbaum) “Intercultural Pragmatics” (2013, Oxford University Press), and “English as a Lingua Franca: The pragmatic perspective” (forthcoming, Cambridge University Press).